Earn $3.72 in Rewards credit (372 points) What's This? The Asso kneeWarmer_evo7 Knee Warmers are a perfect go-to product, ideal for the start of your ride on those chilly mornings or for the whole of your ride during those cooler fall and spring days. Or keep them in your pocket to put on when you hit a descent. The all-new kneeWarmer_evo7 surprises both with its performance and its flexibility. 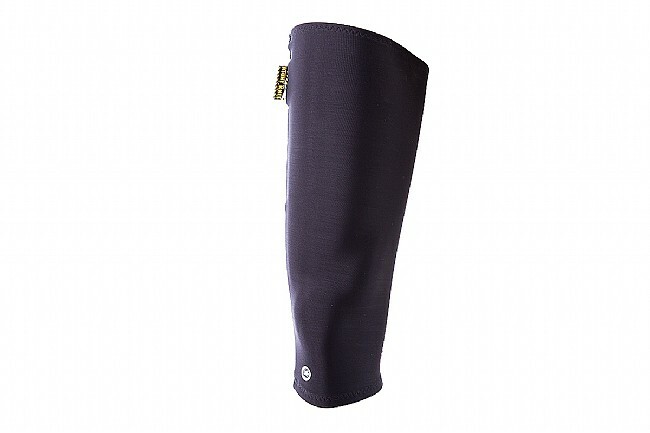 The kneeWarmers_evo7 feature a simple design asymmetrically cut for the right and left legs, constructed from incredibly breathable RX Light fabric. The Assos kneeWarmer_evo7 Knee Warmers are available in three sizes: 0 (S-M), I (M-L), II (XL-XXL).